In this thread we're gonna list the current activities happening on the forums and around it. It can be a service, a project, a game, a contest, or anything that the community fancies. If you have things to add to the list bump this thread, I'll add it and remove your post to keep it clean. 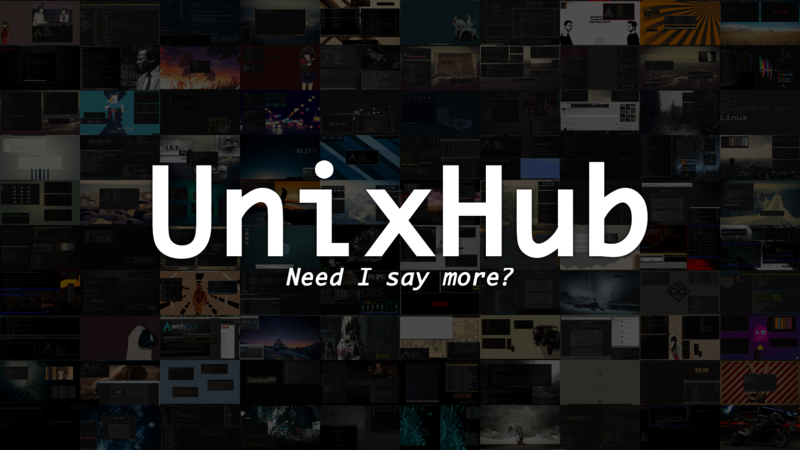 Update 30-07-2016: Added Mumble server, hacking video contest, and added wildefyr to github group. Update 12-08-2016: Removed the Hacking Video Contest because it reached its deadline and was compiled. Added gaming servers.